The PLT® Solas Launching Unit works on either 200 bars (2900 psi) or 300 bars (4350 psi) and is refilled by using a high-pressure air compressor. Choosing between the two choices depends on national rules or depending on what the available compressor can deliver. In Canada and USA, national regulations demand the use of 200 bars (2900 psi) air cylinder. It can be used again immediately after being refilled with compressed air. Since the PLT® Launching Unit works on compressed air, it does not have an expiry date and is not considered as dangerous goods. 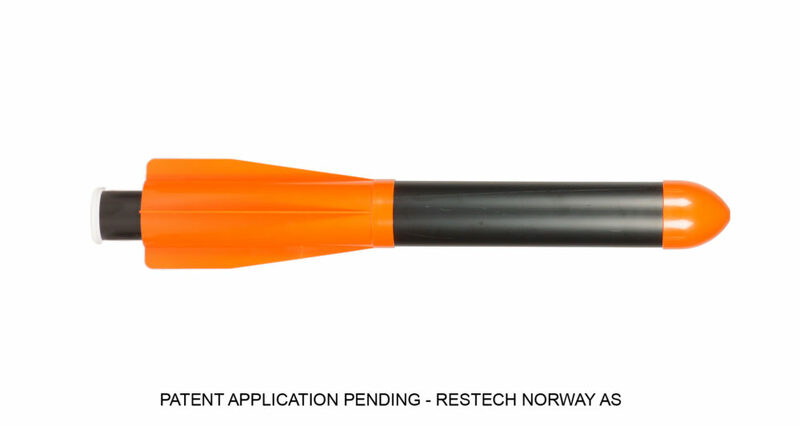 PLT® Solas Launching Tube to launch the projectile. PLT® Solas Launching Unit with 207 Bar Air Cylinder.